FINALLY! This beauty is released into the world.Two years ago Danny @thebookorder highly recommended this series to me and it immediately became a favorite of mine. . I won’t get into too many details of this story because if you haven’t read the first two, then anything I could say would be a spoiler. But I will say this: . 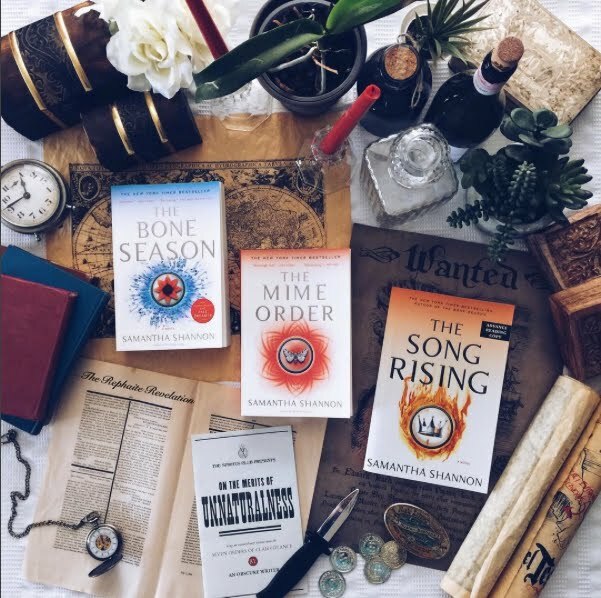 The Bone Season and The Mime Order seemed, in my opinion, to be one story arc within the whole, with a KILLER cliffhanger at the end of The Mime Order. 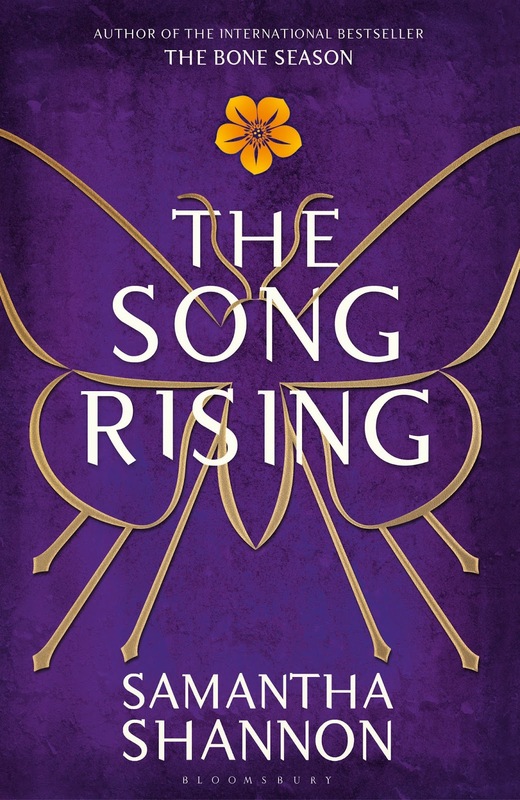 The Song Rising begins to set us up for where the series is headed from there, so the first half of this book was mostly just setting that up. It did feel a little slow some times, but at the same time, if you didn’t reread The Mime Order before picking up The Song Rising, it was a great way to warm up and get reacquainted, which was helpful for me. . The second half of this book is complete action and I’m bursting with questions and theories. So many questions answered too and so much interesting information! (Being vague is hard! Haha) . This is a seven book series people! There was a point before I picked this up where I wondered if I wanted to do this to myself. ha. To read The Song Rising now and know that I’d be in agony each year for another four years. But ending this story and feeling so close to some of these characters, and understanding them more through this new book, and feeling like I know them just solidified my loyalty to it. 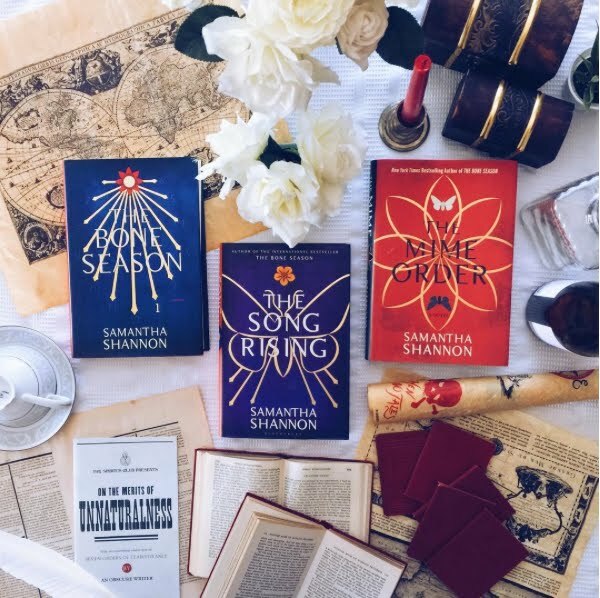 I am obsessed with this series and Samantha Shannon keeps writing a book that makes the journey worth it. . 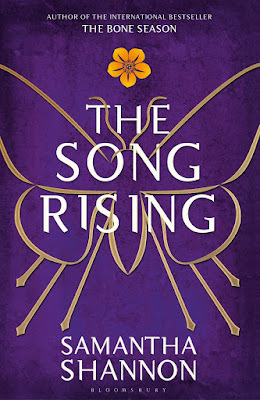 The Song Rising didn’t end on a brutal cliffhanger the same way The Mime Order did, but the way it ended broke my heart and I’ve got this yearning for the next book. .